Killarney Events are held in the majestic Brehon Hotel. 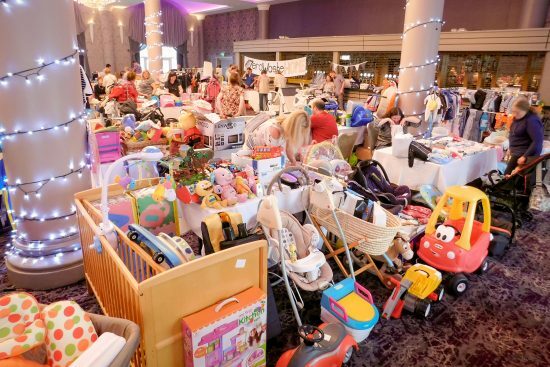 Over 20 stalls packed full of pre-loved goods for babies, children and expectant mums. Drive around to the INEC side of the hotel and enter through the side door into our event. Que before the event in the comfort of the lobby, and grab yourself a coffee and scone from the hotel! Join us from 12pm- 2pm for a buying and selling extravaganza. 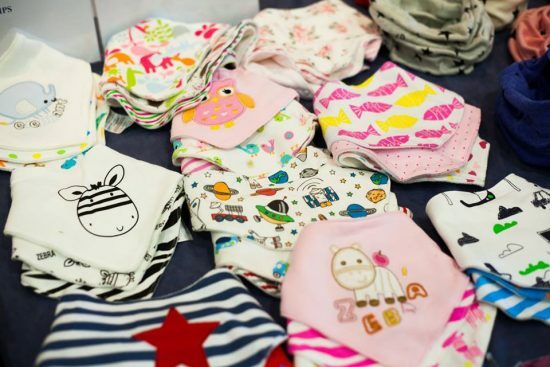 Expect in excess of 20 stalls brimming with pre-loved infant, child and maternity goods accompanied by an exclusive selection of local businesses displaying their baby related goods and services. Our business, service and information stalls for the 26th May include Navé Yoga, Placenta Encapsulation Kerry Ireland, Double Cuddles, Yarn Lovers, Little Fingerprint Boutique, Face Painting and more to come.